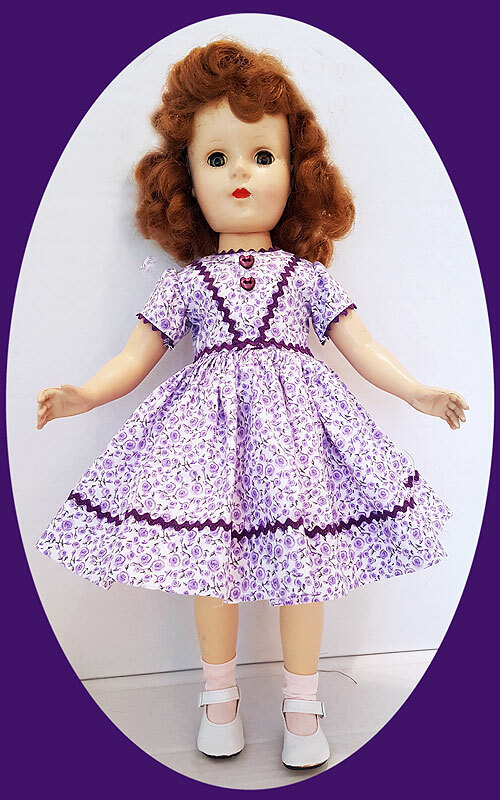 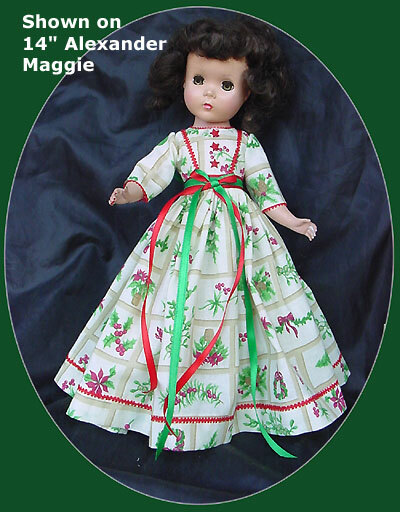 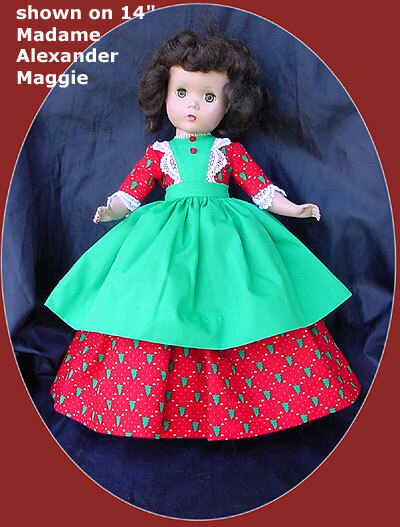 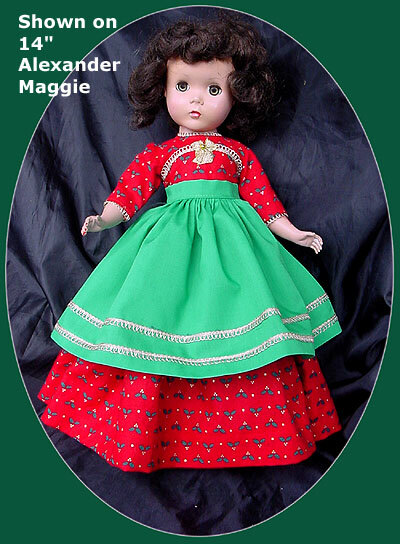 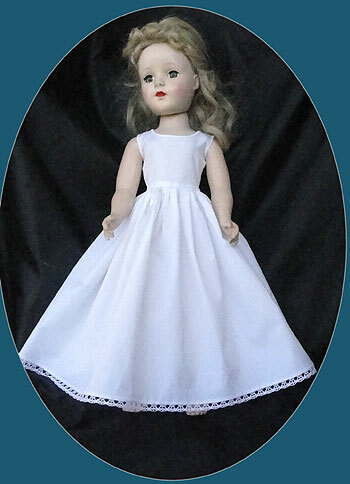 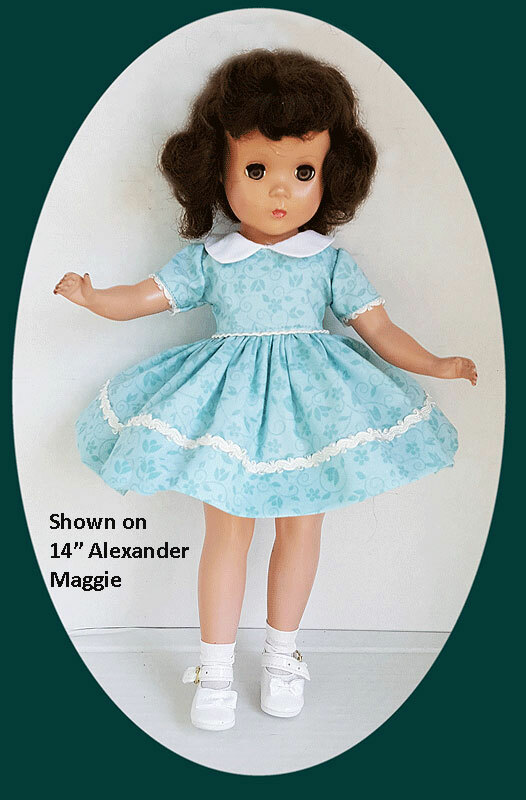 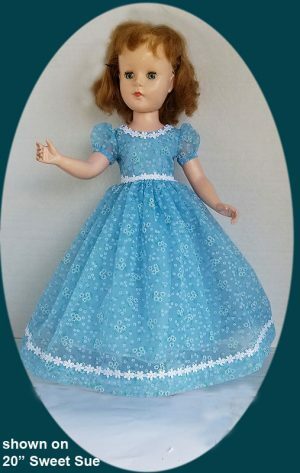 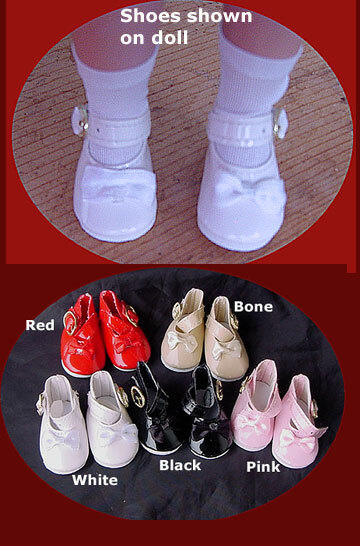 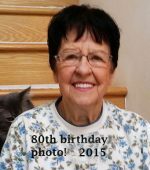 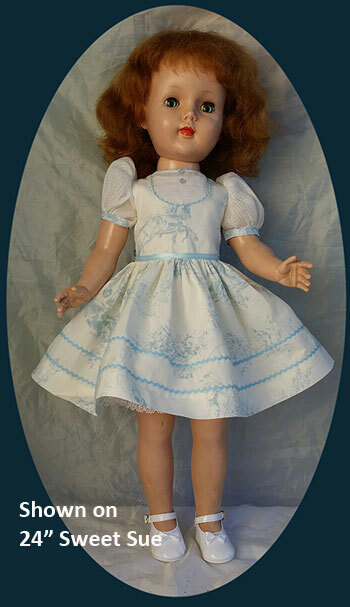 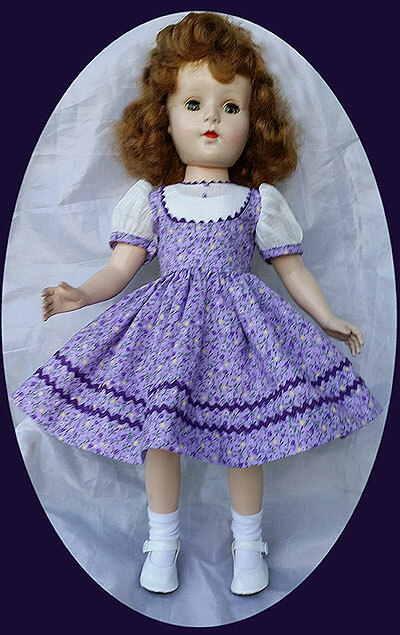 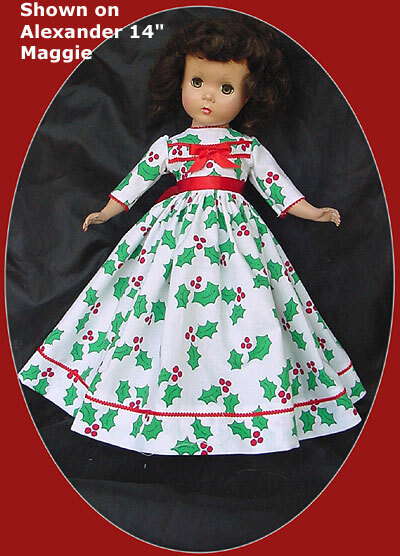 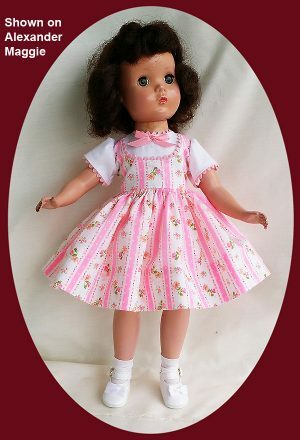 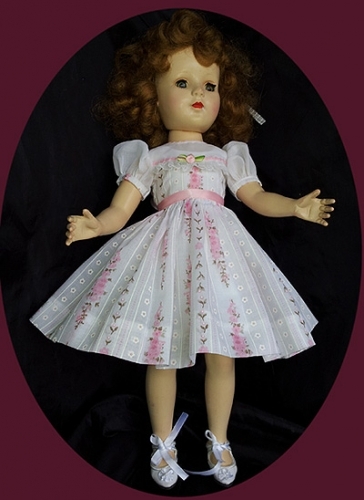 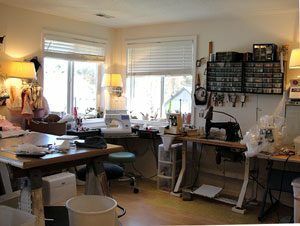 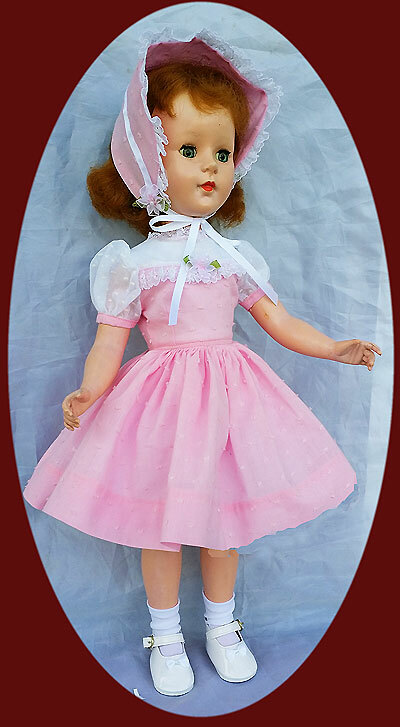 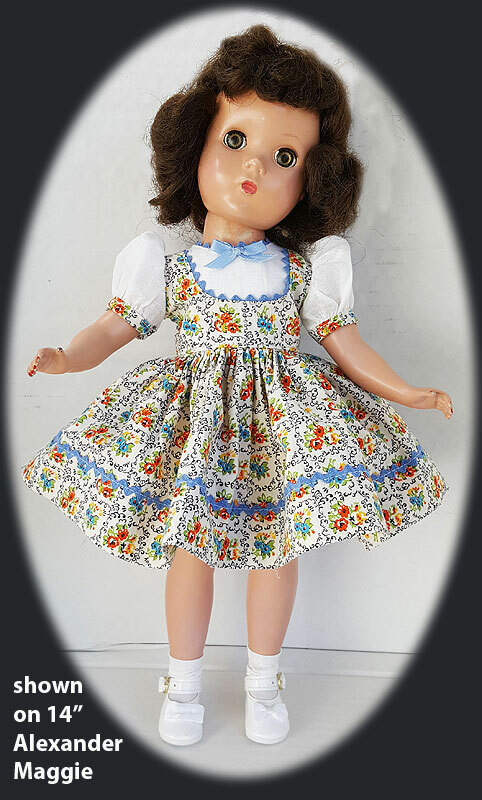 This category is for the 14″ and 17-18″ Madame Alexander Margaret and Maggie hard plastic dolls from the 1950’s. 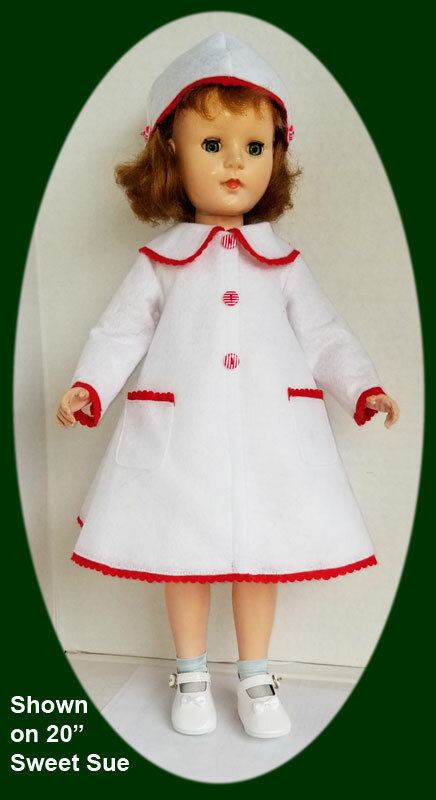 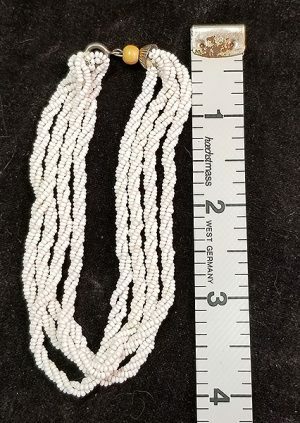 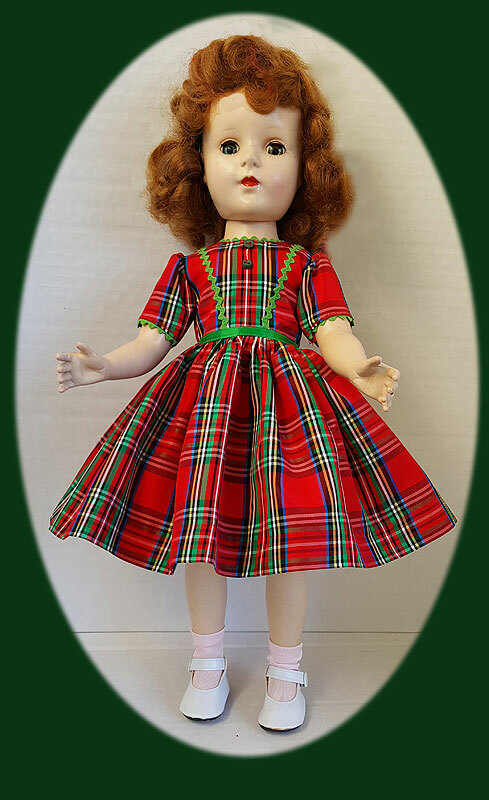 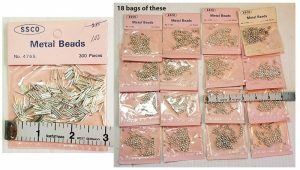 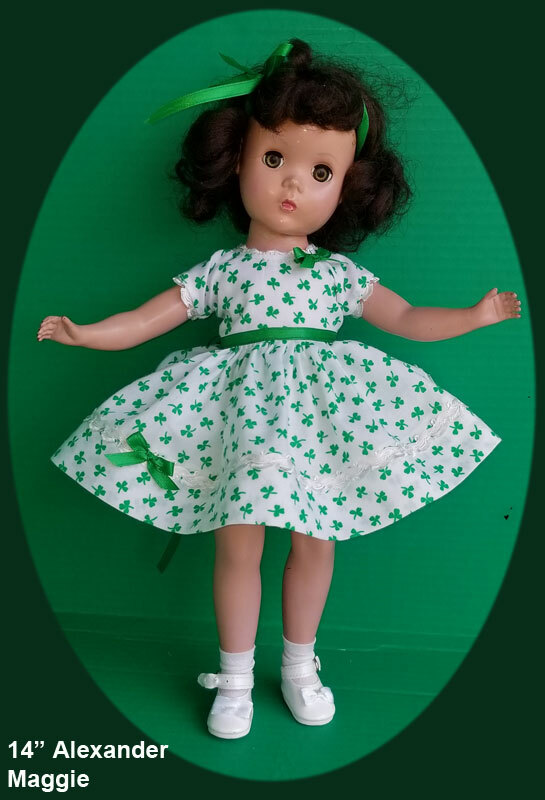 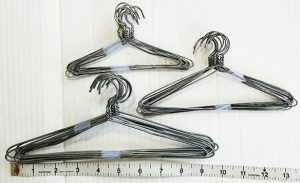 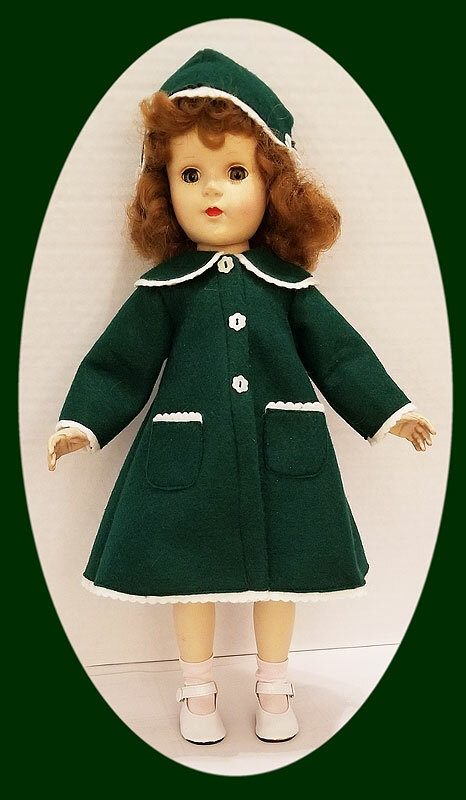 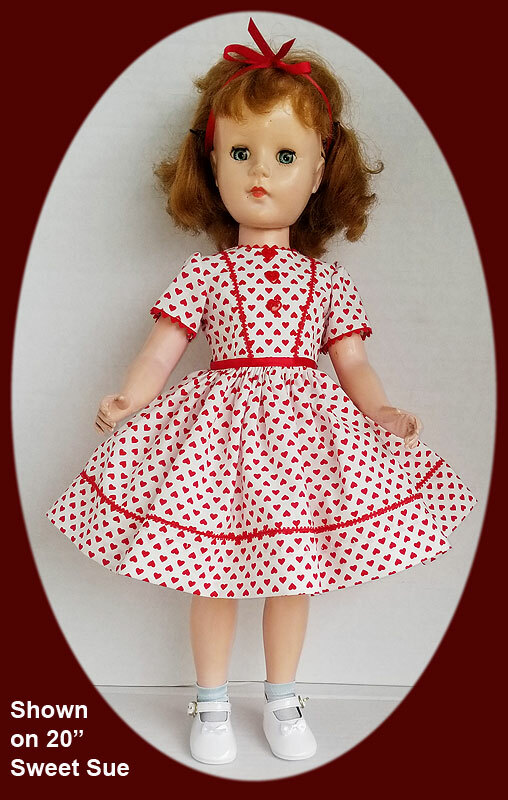 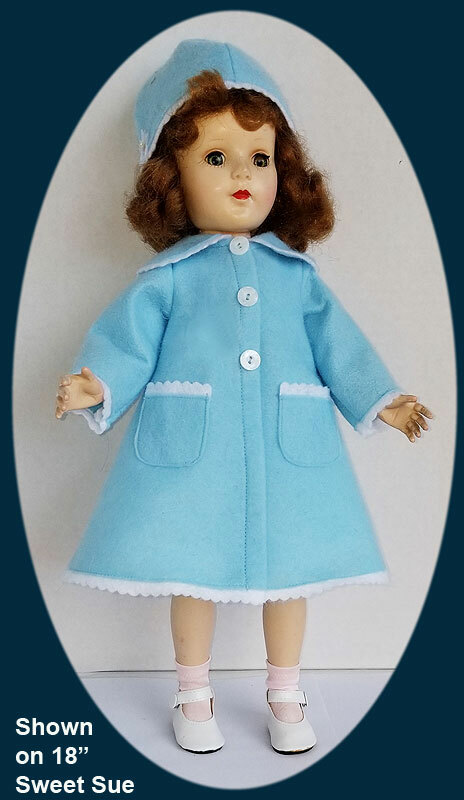 These doll has have the same size and shape body as the Sweet Sue, Nanette, Mary Hoyer and other slender bodied hard plastic dolls from the 1950’s and can wear the same clothes. If you have questions please call between 12 noon and 10 PM, 888-382-2637 or email through the contact page.